Maybe you never heard of Mio before, but they used to be pretty big, back when stand-alone GPS devices were a thing. 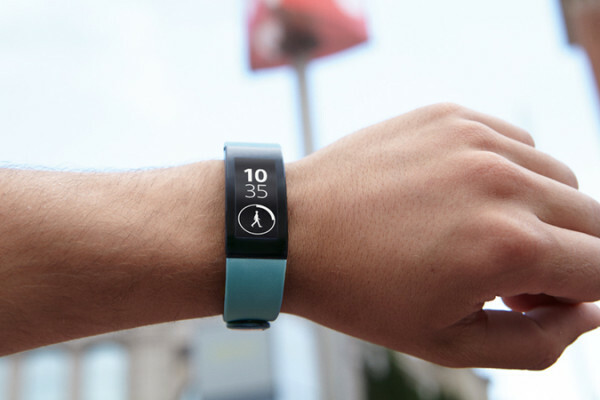 Now, they are in the wearable fad, which doesn’t seem to be quitting anytime soon. According to my Source, the Mio FUSE is an activity tracker that is “unlike others that we have seen before, since it will boast the functions of a heart rate monitor, sports watch, and all-day activity tracker, rolled into one”. The FUSE has a 0.99 correlation to EKG (electrocardiogram) which means it is the accurate wristband for providing its user a heart rate, step count, distance, speed, pace, and calorie burn. The FUSE has Bluetooth Smart 4.0 as well as ANT +, which means it is compatible with smartphones, smartwatches, and even bike computers. Just to let you know, the FUSE works with third-party applications, which means you can track, store, and review that workout data. FUSE provides athletes with a complete assessment of daily exertion and recovery. 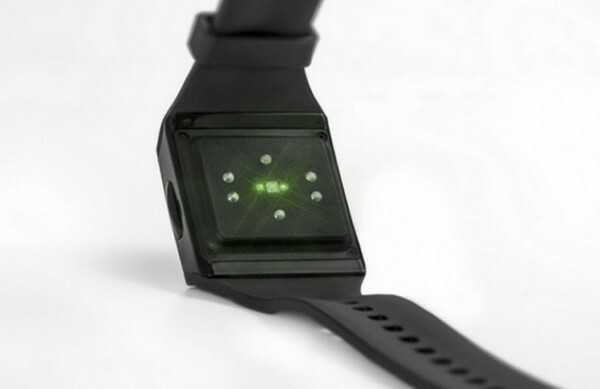 The FUSE has an internal accelerometer to determine speed, pace, and distance, and it is available at-a-glance with a digital readout on the wristband itself. The Mio FUSE will be available for the Holiday season. 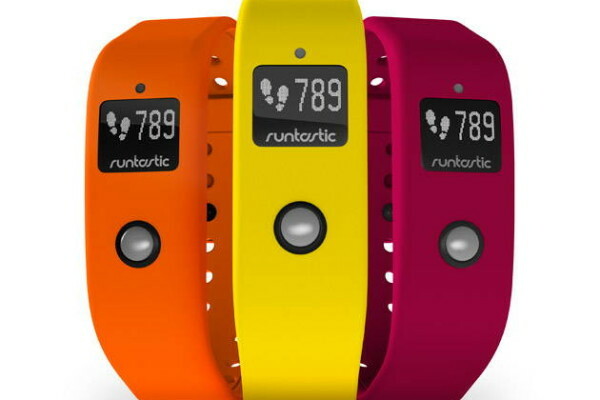 It can be pre-ordered now for a December 8th (2015) ship date for $149 in Crimson and Aqua colors.